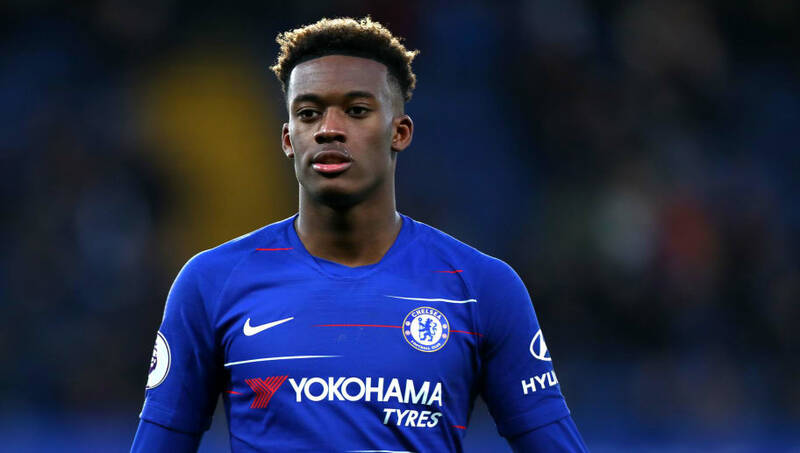 ​Wantaway Chelsea star Callum Hudson-Odoi has been told to "follow his heart" by Patrick van Aanholt regarding his future at Stamford Bridge, amid links with a potential move to Bayern Munich in the summer. The youngster was subject of several bids from the Bundesliga giants in the January transfer window, but failed to materialise as the clubs were unable to agree on a fee for the player's services. With the youngster uncertain over his future at the club, former ​Chelsea youth product van Aanholt has urged the youngster to carefully consider his options. The Crystal Palace full back made just two appearances for the Blues, before departing for Sunderland in 2014. “I don’t know what’s going on in his head or what people are telling him so I can’t decide for him", speaking as quoted by ​Goal.com. “He’s in a different position than I was, he's playing games, he's playing loads of games. But the other thing I’d say is he’s just got to follow his heart and see what his heart says and where it leads to." He scored his first goal in Chelsea's Europa League victory over PAOK in November, but his appearances have been sparse of late, after reportedly refusing to ​sign a contract extension with the club in January.